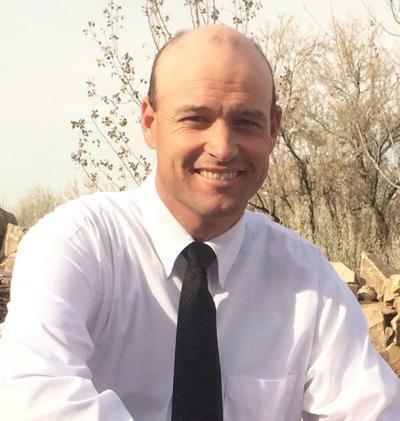 Daniel Bert Angus flew his Piper PA-24-250 Comanche back to his Heavenly Father December 17th, 2018. Recently he found a passion and talent for flying. His flight instructor said that all the other pilots instantly loved him because “of his eagerness and exuberance.” He learned to fly in a Cessna 152. 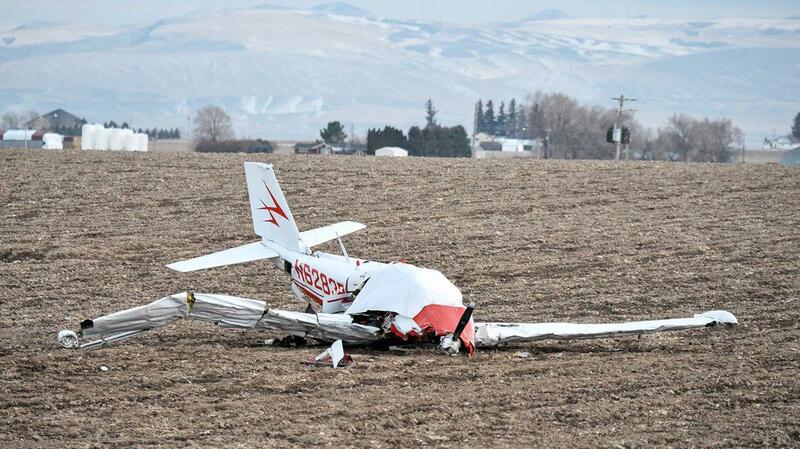 On December 17, 2018, about 0755 mountain standard time, a Piper PA-24-250 airplane, N6283P, was substantially damaged when it impacted terrain during takeoff from Aberdeen Municipal Airport (U36), Aberdeen, Idaho. 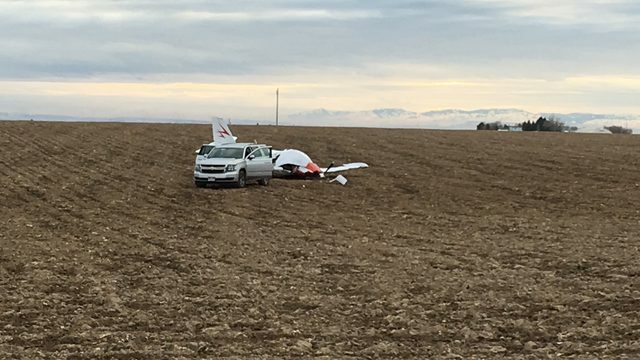 The private pilot sustained fatal injuries. The airplane was owned and operated by the pilot under the provisions of Title 14 Code of Federal Regulations Part 91. Visual meteorological conditions prevailed, and no flight plan was filed for the personal flight. The flight was originating at the time of the accident, with an intended destination of Vernal, Utah. Review of airport security camera video recordings revealed that the airplane departed runway 25, and entered a shallow climb, on a westerly heading. A short time later, the airplane descended in a near vertical manner, out of view of the camera. The wreckage was located about one hour following the accident by a nearby resident. There were no known witnesses to the accident. The airplane impacted open terrain about 1,850 ft west of the departure end of runway 25. Wreckage debris remained within about 50 feet of the main impact point. All major structural components were located at the accident site, and the wreckage was recovered to a secure location for further examination.